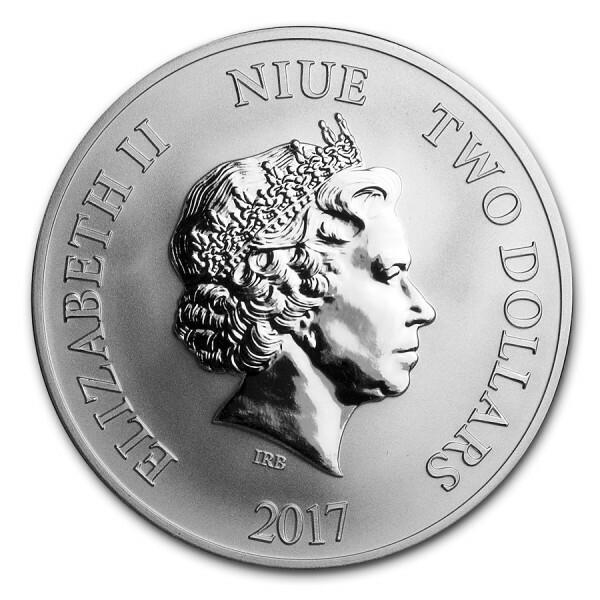 Celebrate the Year of the Rooster with this 2017 1 oz Silver Niue Year of the Rooster coin produced by The New Zealand Mint! The 2017 Silver Lunar Year of the Rooster coin features an artistic image of three roosters, adding a unique look to typical lunar coins. In the Chinese Lunar Calendar, 2017 is the Year of the Rooster. Those born under the influence of this sign are said to be hardworking, loyal, honest and sociable. 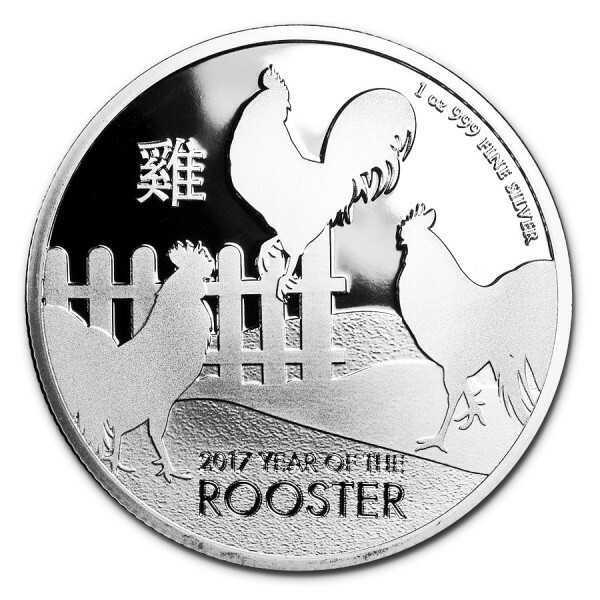 Expand your Lunar collection today with this spectacular 2017 1 oz Silver Niue Year of the Rooster.